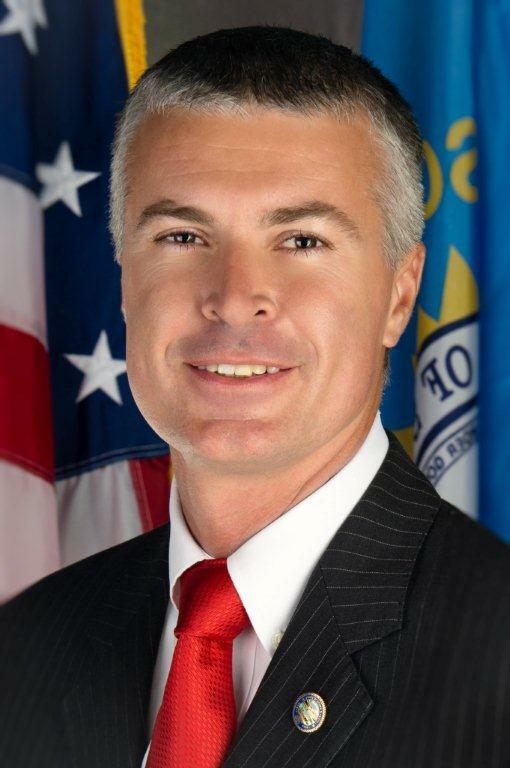 State Attorney Marty Jackley joins Dakota Midday to continue Tuesday's discussion on law enforcement. He discusses the protocols and investigations that go into South Dakota officer-involved shootings. He also talks about citizens' views of law enforcement and how these event effect it.